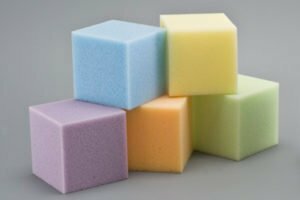 Polyurethanes are one of the most versatile materials. The nature of the chemistry allows polyurethanes to be adapted to solve challenging problems, to be molded into unusual shapes and to enhance industrial and consumer products by adding comfort, warmth and convenience to our lives. 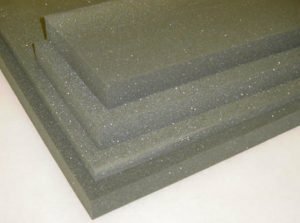 Flexible polyurethane foam has remarkable versatility. It can be easily cut and shaped to serve an almost unlimited number of purposes. It also works well in conjunction with other materials, like fiber and springs. 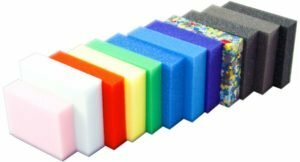 Foam is one of the few materials where product designers have almost infinite flexibility with foam, form does not follow function but form equals function.